Garrett Miller has worked with ESP for the past year, and recently named Director of Sport Performance in May of 2018. 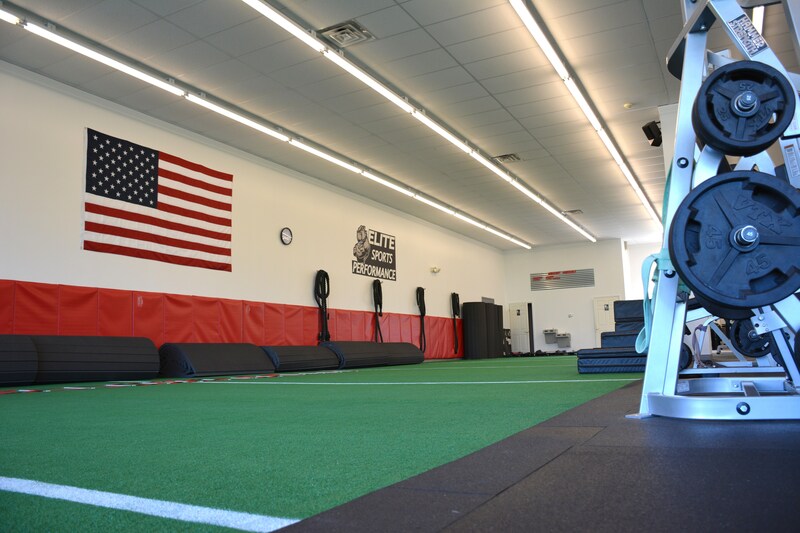 Miller is certified through Certified Physical Preparation Specialist (CPPS). 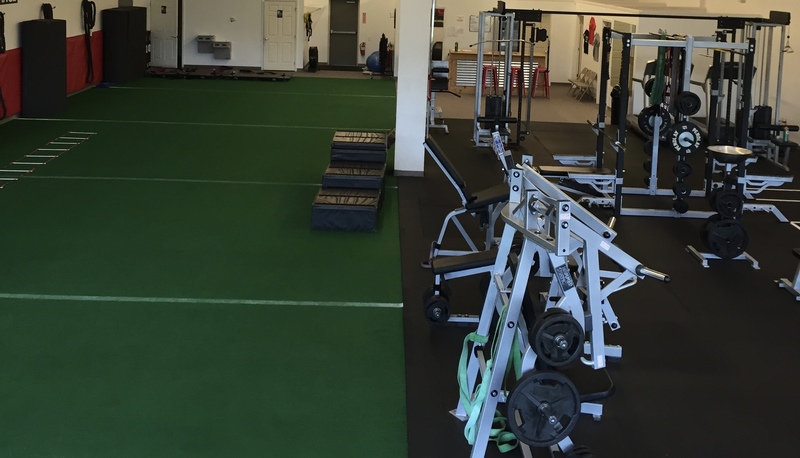 At ESP Miller is responsible for training individual athletes, teams and general population clients. Joni Swope has been with ESP since 2010. She is the current Chief Financial Officer. 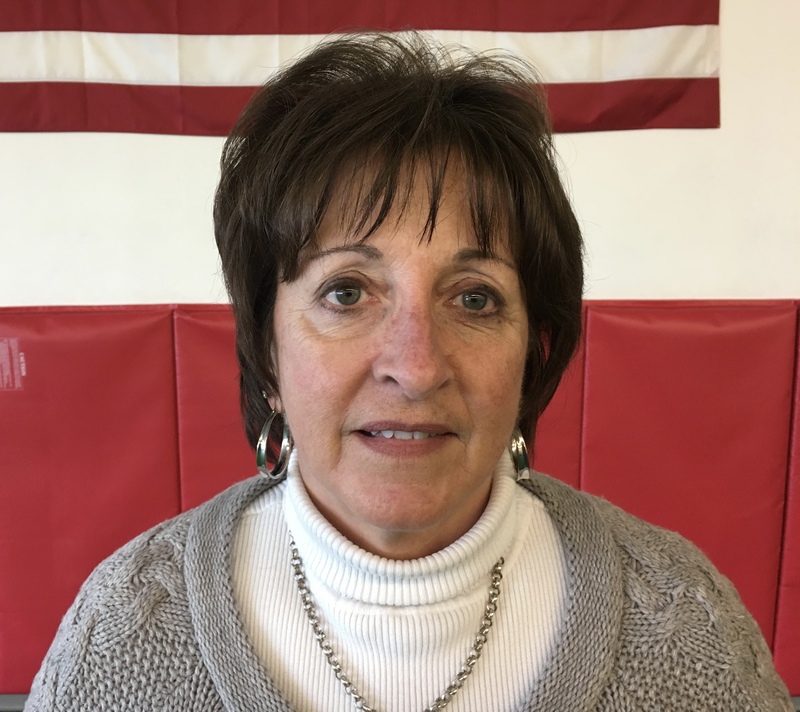 Joni is also the Coordinator of Human Resource at Conewago Valley School District. Amy Swope started as president of ESP in 2013. 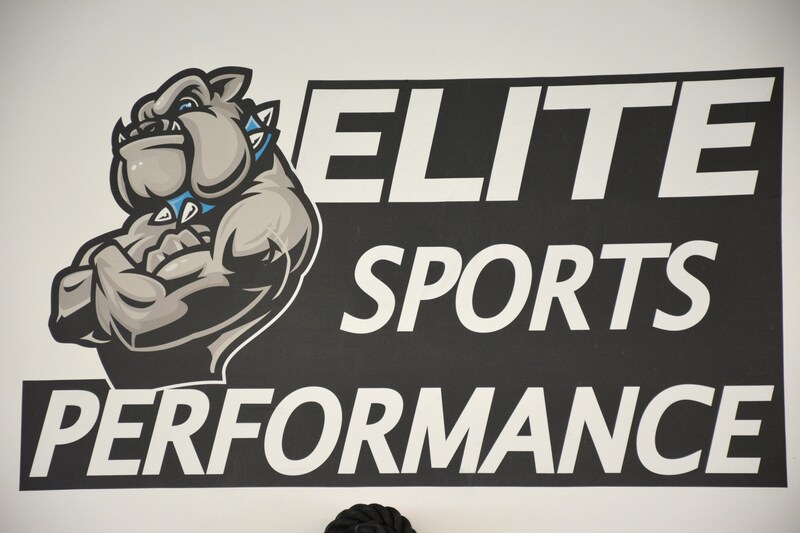 Brett Swope is the founder and CEO of ELITE Sports Performance. 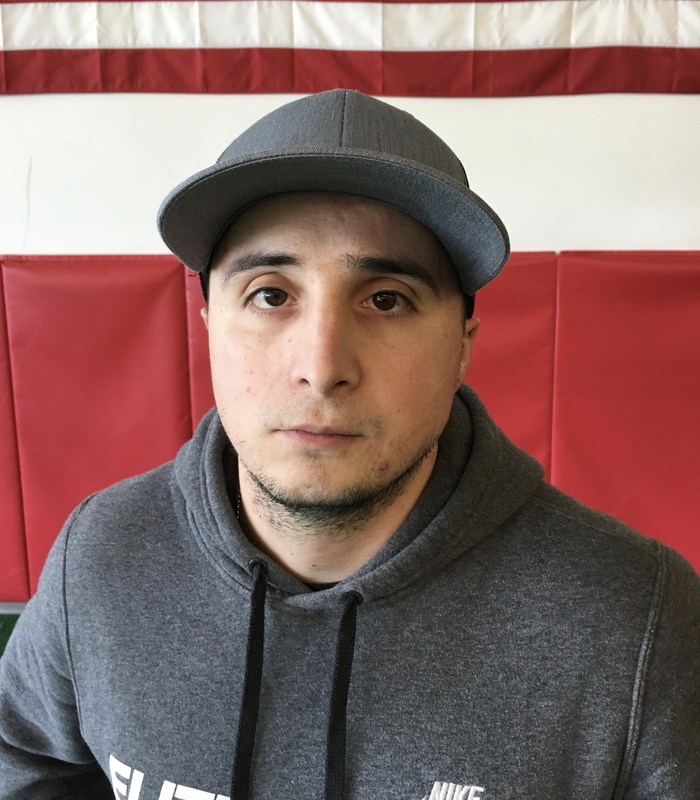 Swope is currently the Strength and Conditioning Coach for Peck Motorsports a NASCAR Truck Series Team and Littlestown Girls’ Basketball and Soccer Teams. 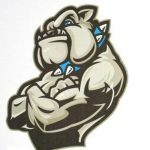 He was the Head Strength and Conditioning Coach for Spring Grove High School (’14-’15) where he oversaw all aspects of the strength and conditioning for 17 sports. Swope worked with the New Oxford High School Wrestling (’13-’15, ’16-present) and Football (’17-’18) Teams. 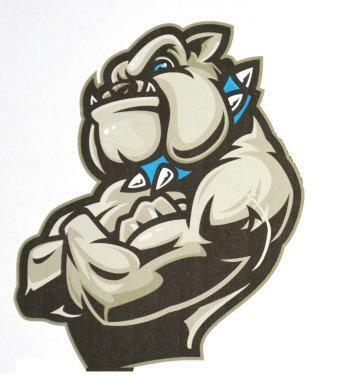 He has worked with Hanover High School Girls’ Basketball Team, Littlestown High School Girls’ Soccer and Wrestling. 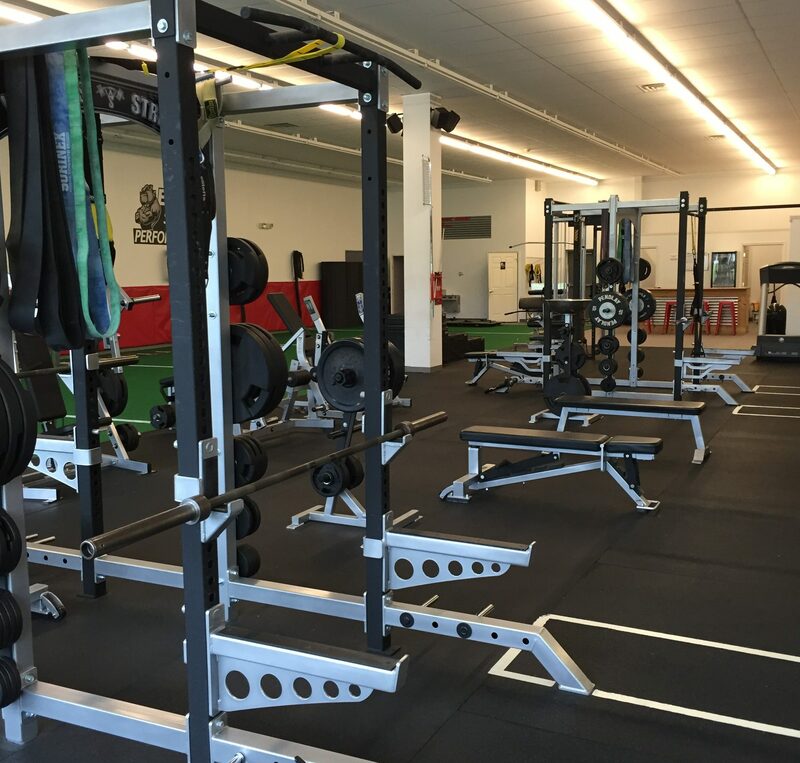 Swope currently coaches athletes of all levels including: Professional, Collegiate (Divisions I, II, III) and high school athletes. Swope has worked with NFL players such as: Mike Jenkins, Stephen Nicholas, Nate Allen, and George Selvi at USF. He is also involved in the training of the general population. 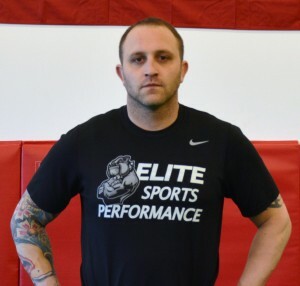 In 2012, Swope started the EliteTASC (Tactical Athlete Strength and Conditioning) a tactical program geared specifically for police officers, firefighters, and members of the military. Swope began his coaching career as an assistant strength and conditioning coach at the University of South Florida, Swope assisted with strength and conditioning of the football program. He also was involved with men and women’s basketball, women’s soccer, baseball, softball, and women’s volleyball. Swope worked with the Jacksonville Jaguars where he assisted with the strength and conditioning of players. 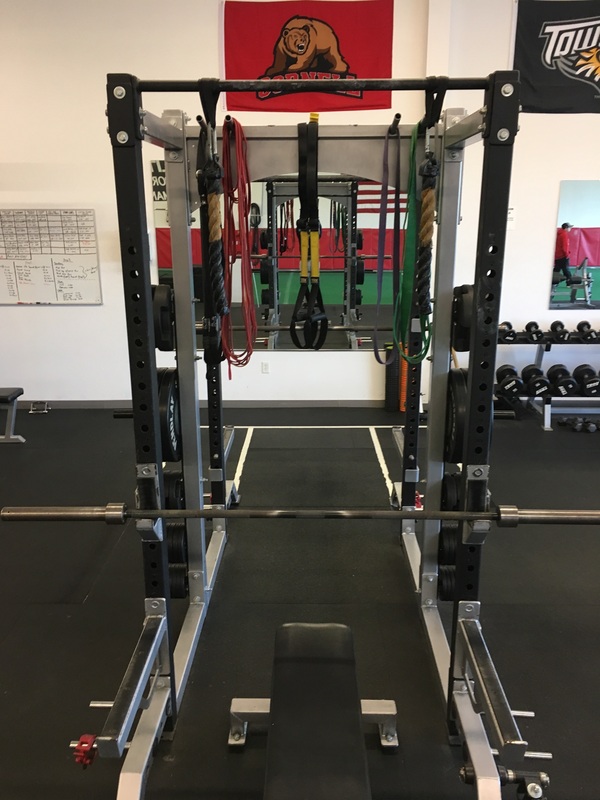 Swope is certified by the National Strength and Conditioning Association (NSCA) as a Certified Strength and Conditioning Specialist (CSCS) and The United States of America Weightlifting Federation (USAW). Swope is certified in CPR/First Aid as well. JOIN US FOR A BOOT CAMP!